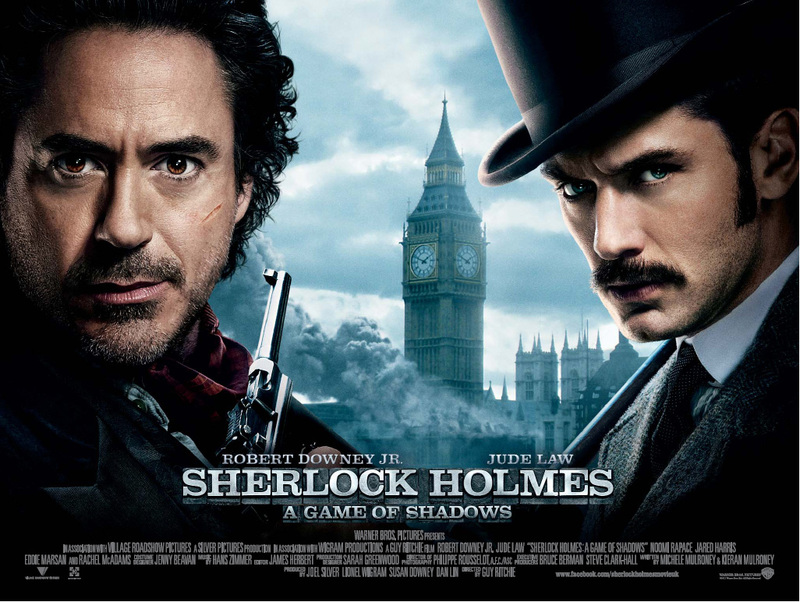 Just saw the latest Sherlock Holmes flick. Quite a fun movie! Not canonical. Nor cerebral. But still clever and witty in its own way. And lots and lots of action. I enjoy Guy Ritchie's style though. Those who don't probably wouldn't appreciate the movie. I loved how Ritchie did Reichenbach Falls. I won't say more.